When discussing a successful and enjoyable ecommerce website, terms user experience and conversion rate optimization are mentioned more than often. In this blogpost we will discuss what is the relationship between them and why they are the best friends of high-performing ecommerce websites. Simply said, user experience is making sure that your website is intuitive, easy to use and the flow is convenient. It also means tracking the non-effective parts of your website and trying to fix them. Conversion rate optimization is, on the other hand, part of ecommerce development process. It focuses on obtaining the higher percentage of ecommerce website visitors to convert into customers. User experience is the part of successful conversion optimization process. But what is the difference between them? UX makes your ecommerce website easier to navigate, while conversion rate optimization focuses on the actions that you want to be taken by the users. UX and CRO are complementary to each other, while they both stand on the same base – insightful website analysis. Both require website testing and hypotheses. Why UX and not UI? In our Growcode process, a good UX analysis is always one of the first steps in the successful ecommerce development process. Growcode consists of 7-step sprints, each one covering: website analysis, UX analysis, designing the changes, A/B testing them and coding the best ones. One sprint is done in only 5 weeks. How is this possible? In Growcode we use Swiftswap – our cutting-edge application which has been designed with online retailers in mind. 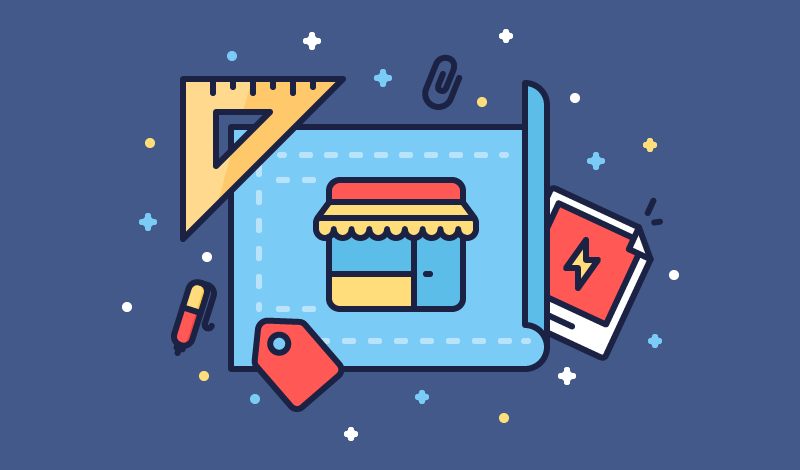 All of the features are developed solely for e-stores, therefore minimizing time to market for any innovation that online shops can benefit from. The app allows you to preview, A/B test and then serve new designs to huge audiences, all while avoiding the engagement of your IT resources. User experience and conversion rate optimization need to go hand in hand to create a truly successful ecommerce website. Both UX testing and conversion rate testing will be successful only if you have at least 100 000 visitors per month. Otherwise, your testing may not be statistically significant.